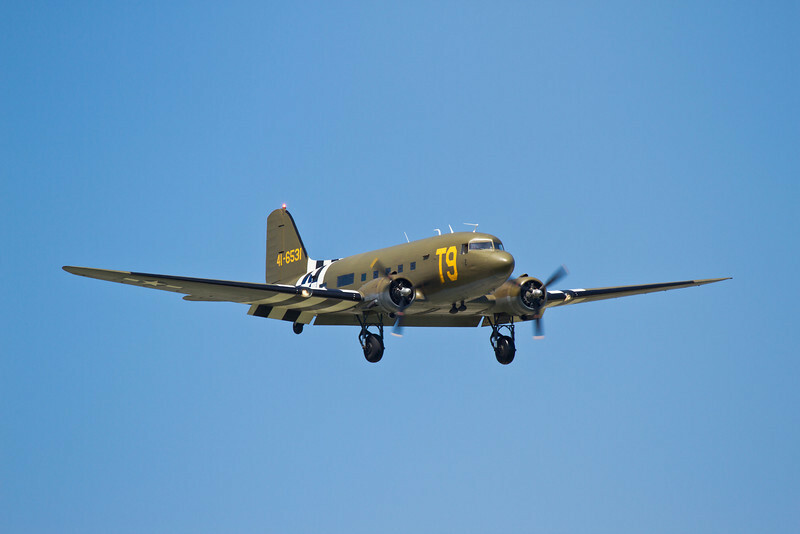 I would like to consider building an R/C model of a DC-3 (C-47) and I would like to use the paint scheme shown on your photo #6 from Oshkosh 2010. How would I get a copy of this photo to use as a guide? Nice photo by the way!